Just last month we launched operation at our new factory in Guangzhou and have had the pleasure to welcome some of our first visitors. One of our biggest partners, Dental de Venta Directa S.A., arrived for a two-day visit to see the facilities and experience the spirit of the area. DVD is one of the largest distributors for consumables and dental equipment in Spain and FONA’s long-standing partner. The factory tour began with a warm welcome by FONA China General Manager, Nham Nhon Holl-Trieu, Engineering Director, Rayner Ng, and Operation Manager, Justin Zhan. A plant tour followed where our visitors were introduced to FONA Quality Control System and Lean Production by Mr. Holl-Trieu. They were also shown the factory lab and optimization rooms as well as FONA’s chair lines in the new showroom. 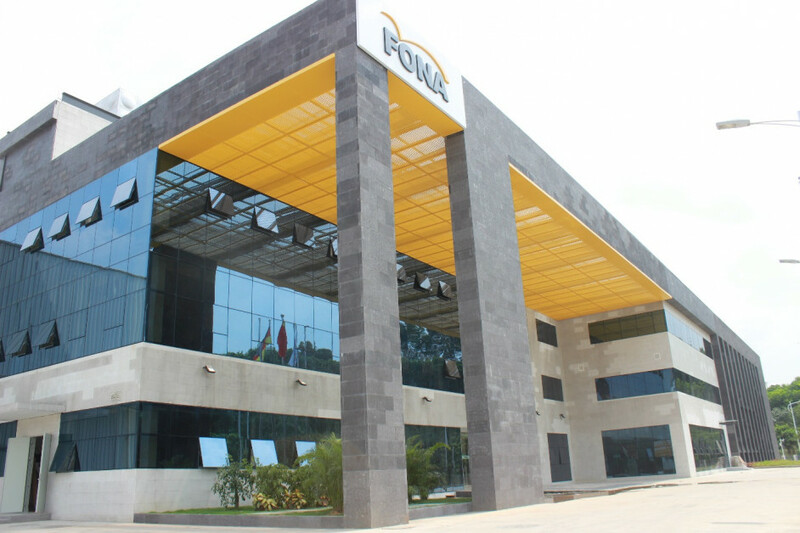 The new facility is over six times larger than the FONA factory in Foshan with a total of 15,000 square meters and an annual production capacity of 15,000 treatment centers. 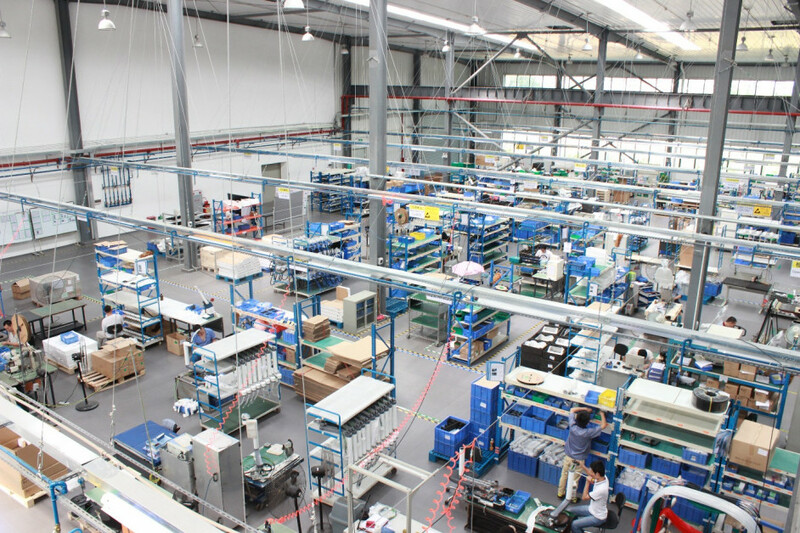 The factory also features a dedicated R&D team with testing lab, spacious warehouse, a large training room, modern offices and outdoor green zone for FONA employees and guests making it a both functional and pleasant workspace. On day two our partners from Spain enjoyed a day in Guangzhou, guided by Head of Sales Europe, Mark Yerrell, and Product Specialist, Alice Barichello. The day started with a visit to the Chen Clan Ancestral Hall, an academic temple built by the 72 Chen clans for preparation of their juniors’ for the imperial examinations in Qing Dynasty in 1894. 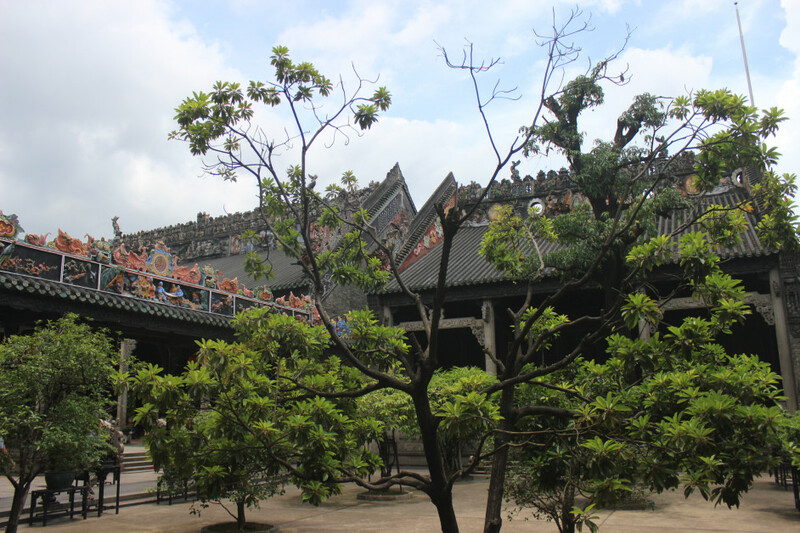 The complex is spread over 13,000 square meters of land and features 19 buildings with nine halls and six courtyards all connected by corridors. Our guests were impressed by the rich decorations and detail of the main hall, as well as the wood and stone carvings across the roof. At midday the group enjoyed a traditional lunch with Yue cuisine in a beautiful garden and headed for the Shishi Catholic Church, also known as the Stone House by the locals. 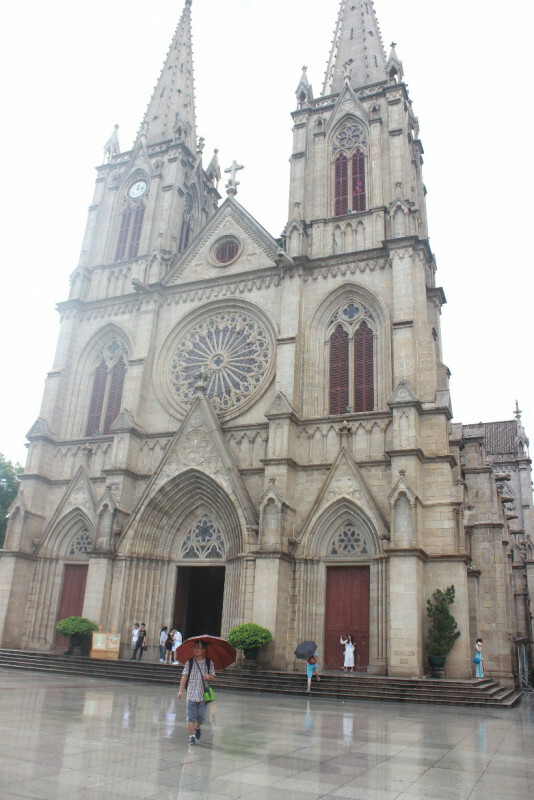 It is the biggest stone Catholic Church in Southeast Asia and one of four stone gothic-style churches, along with Notre Dame de Paris, Westminster Abbey in London and Cologne Cathedral. The DVD visit ended with dinner at a prominent French restaurant where our guests discussed their impressions of the new factory and the rich history of the city of Guangzhou.